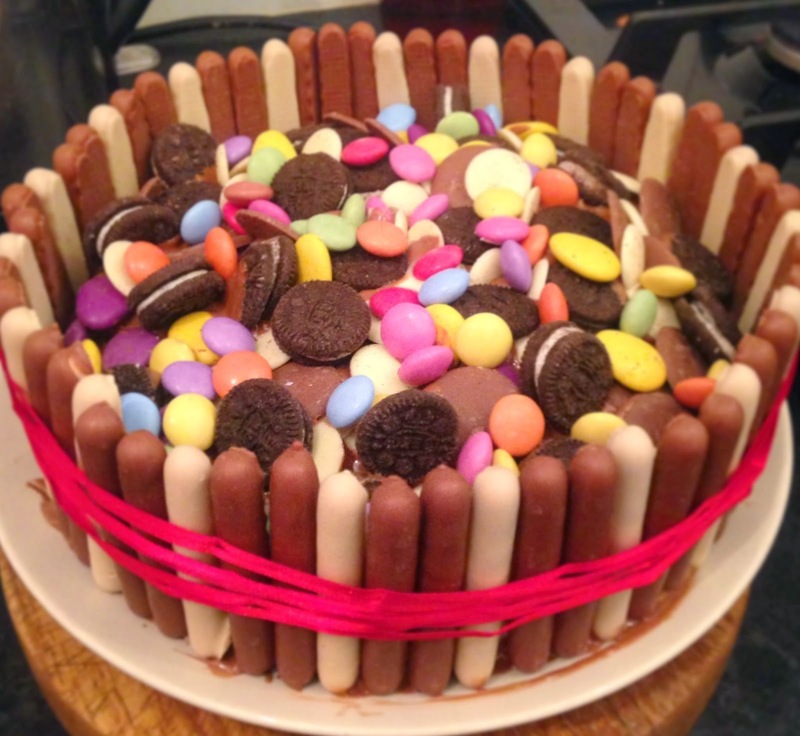 A Quirky Kook: Birthdays, Better with Cake .. 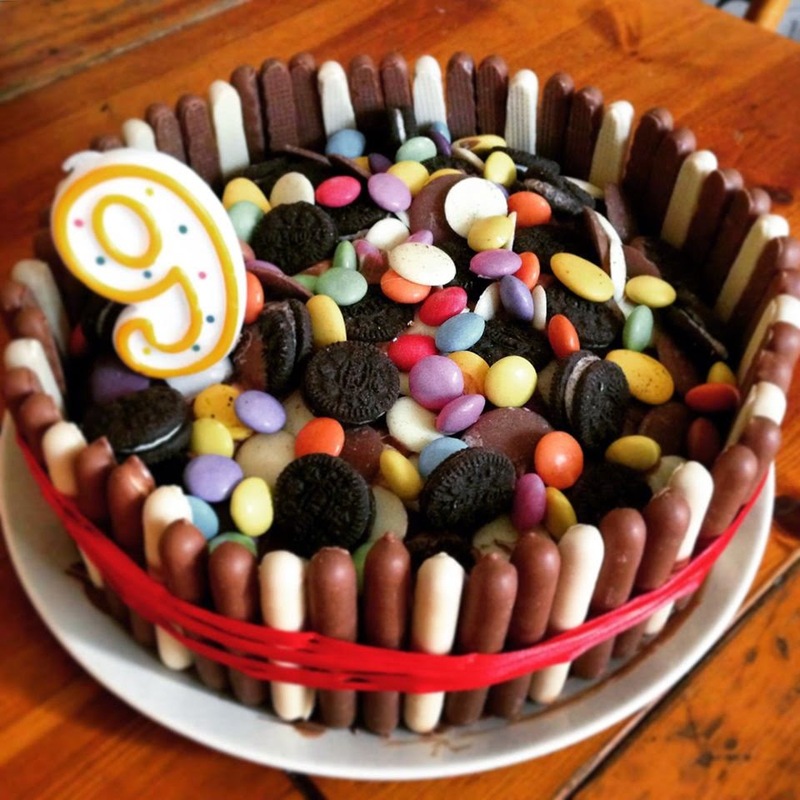 The Boy's ninth birthday fell on Easter weekend this year, but frankly he wasn't too happy about that. For the whole week before the big day his three elder sisters, like three elder sisters do, had maintained that for his birthday, he would get an Easter egg. Nothing else, just an Easter egg. One solitary Easter egg. It was the rules, they said. Because it was Easter, they said. 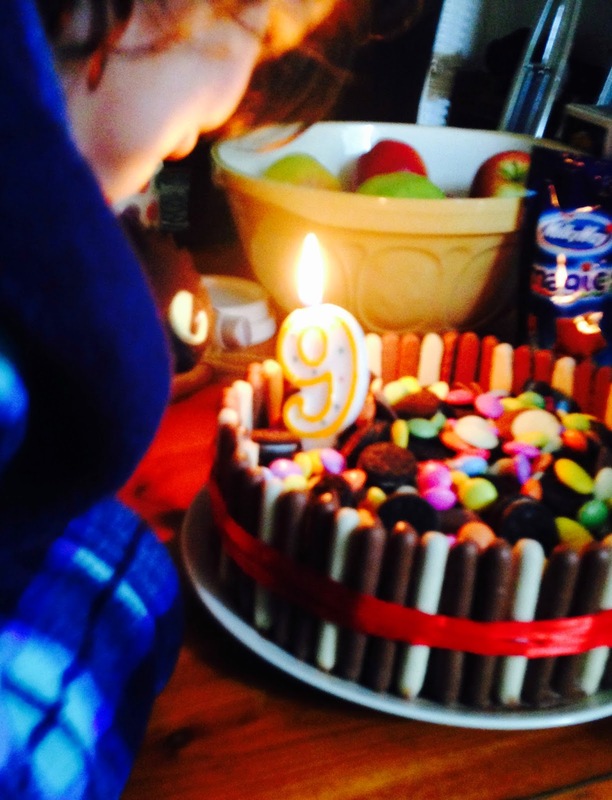 Now The Boy likes a chocolate egg as much as the next eight-nearly-nine-year-old but he'd put a whole year and a lot of thought into a wishlist of presents, and it wasn't looking too hopeful if his sisters were to be believed. Grandma and Grandad also joined in the fun and pulled their highly hilarious: "Oh, is it your birthday? We'd forgotten" gag that they've played consistently since, well, forever. 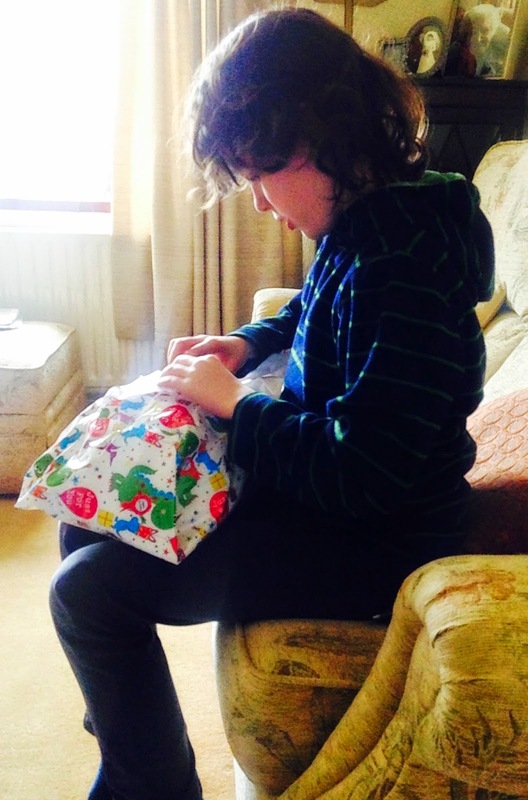 And then when he finally got his hands on an actual present, and it all looked like his birthday might be ok after all, he discovered it contained some t-shirts and a pair of trousers. 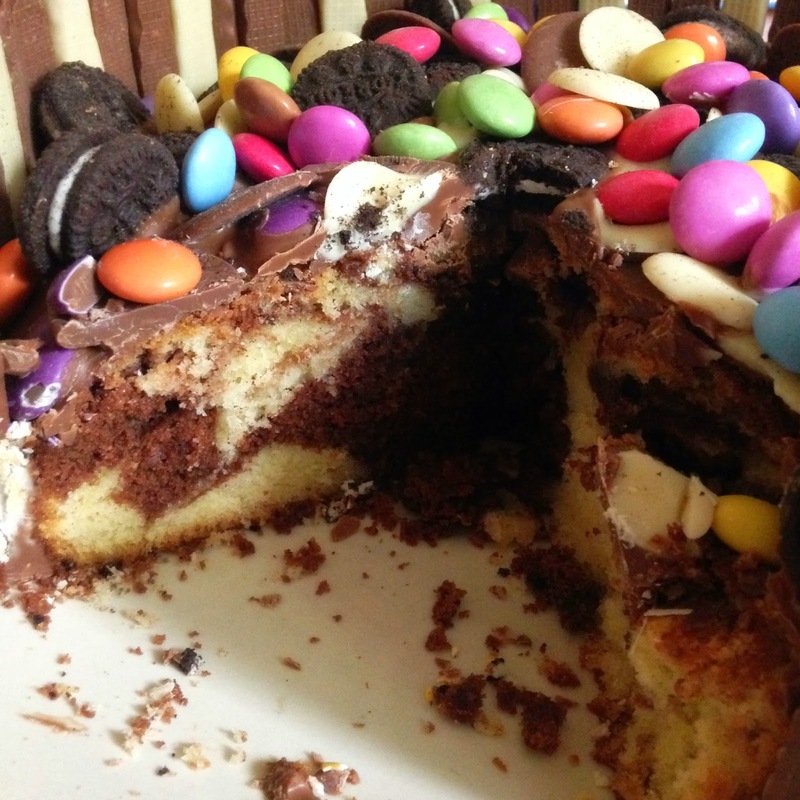 But thankfully, you can always make a birthdays better with the judicious application of cake. Birthdays are better with cake. Awesome looking cake and glad he had a happy day in the end. Commenting for myself and on behalf of BritMums and thanking you for taking part.